Looking for a class in your area? Choose from one of the areas below to find a class for your child! Looking for summer camps? Choose from one of the areas below to find a camp in your area! Looking for a way to make money and have fun at the same time? Playball Kids is a great franchise opportunity! Learn, Practice, Play! That’s the Playball way! 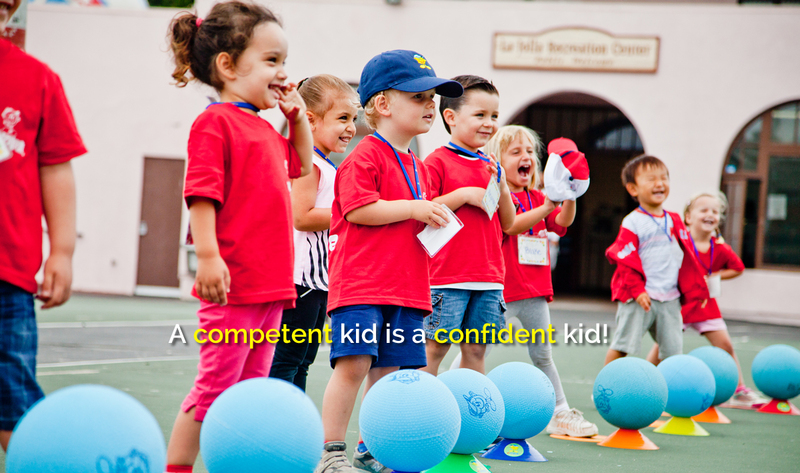 We believe that Playball helps to prepare your child for life. 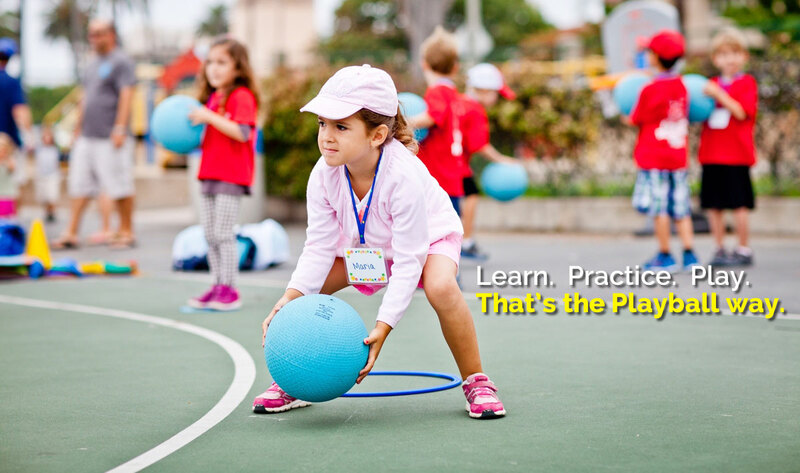 Playball classes and camps teach your child comprehensive movement and sports skills which will help them in any sport they choose to participate in the future. 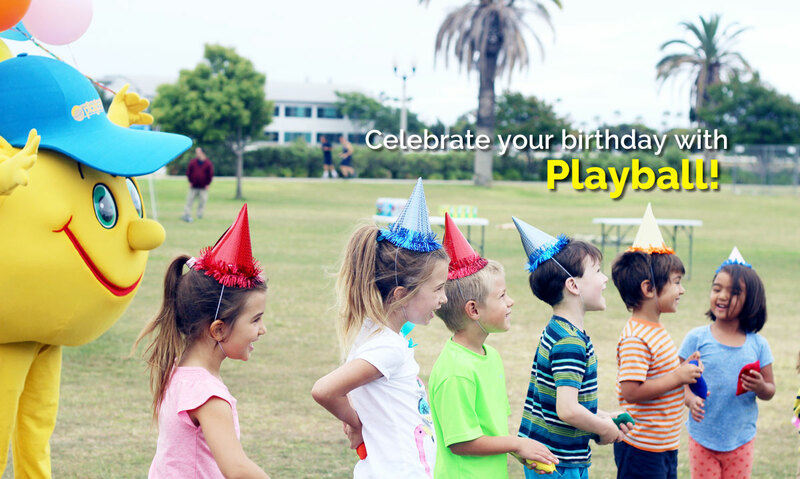 We encourage you to take a look around the site, learn about Playball and then contact us to get signed up for a class, camp or birthday party today!